Everyone knows Paul McCartney from his time in the Beatles, and afterwards, his own efforts and popular work with Wings. He has also dabbled in scoring movies and writing classical music. Enough for anyone, right? McCartney was definitely the man behind the music but equally important was the man behind the animation, Geoff Dunbar. Between them, I believe they produced some Oscar-worthy material! Here you can select to play all three animated films in sequence, or select them one by one. There are also many extras to choose from, which we will touch on later. You can choose from Rupert & The Frog Song (1984), Tropic Island Hum (1997), and Tuesday (2002). Rupert Bear is a children’s comic strip character created by the English artist Mary Tourtel. He first appearing in the Daily Express newspaper on 8 November 1920. Rupert was a childhood favorite of McCartney and a natural selection for his first foray into animation. Perhaps not as well know outside of the British Isles as Winnie the Pooh or Paddington Bear, Rupert is still a very popular character. The book he is dusting off is presumably his own childhood copy of the original children’s book. The Frog Song, actually called We All Stand Together, happens only once every 200 years or so, so listen now for you won’t have a chance to hear it again! It was released and reached number three in the UK Singles Chart in 1984. This animated film about Rupert stumbling upon the once-in-a-lifetime opportunity of hearing The Frog Song is animated in a simplified style but with beautiful imagery. The highlight of the film, however, is the music. One scene of the frogs swimming to the music is reminiscent of some of the work done for Disney’s Fantasia. Given how both collaborators praise Disney in the Special Features section, this homage is not surprising! I just wonder why McCartney never did any more of the Rupert Shorts? A squirrel is saved by a hot air ballooning frog and taken to a tropical island where animals of all sorts have gone to escape slaughter by man. Upon arriving, the two new friends are welcomed with a song. Tropic Island Hum is a catchy, imaginative, animated musical romp! By far my favorite of the set. The single of the title song reached #21 in the UK. The animated Short accompanied Disney’s Hercules movie in theaters in 1997. This film is based on a children’s book by David Wiesner but contains no words, only images to convey the story. Other than croaking and a few comments from confused humans at the end of the story, and a final piece of narration by Dustin Hoffman, the film pretty much follows that storytelling device. The story takes place on a Tuesday around 8pm. Frogs are lifted into the air, much to their surprise, and enabled to fly. They do so, right into town, where they cause all sorts of mischief. … and crashing houses to watch TV. Even pigs get a turn to fly! “The events recorded here are verified by an undisclosed source to have happened somewhere, U.S.A.. on Tuesday. All those in doubt are reminded that there is always another Tuesday.” So… why not, I guess? I love Paul McCartney’s music. I love animation. So having the two together is just amazing! The quality of animation is Disney-worthy and the soundtracks and original songs are obviously good. McCartney himself provides most of the voices for all three films with an assist by wife Linda for one female character. Correction: This is actually Isaiah 60:20, not 60:18. 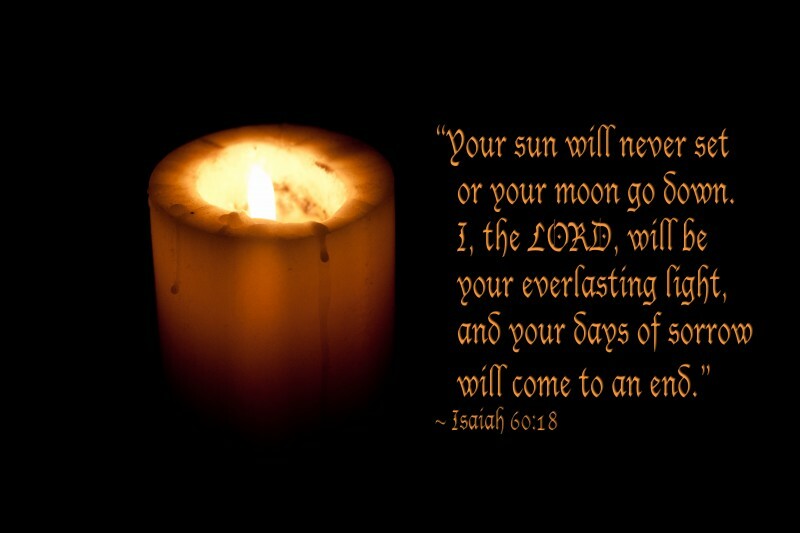 “Your sun will never set again, and your moon will wane no more; the Lord will be your everlasting light, and your days of sorrow will end.” ~ Isaiah 60:20 NIV. To all of my fellow countrymen and women that serve or have served in our armed forces, I thank you. To all of your families that have sacrificed just as much as our soldiers have so that we can enjoy the freedoms that we do as Americans, I thank you. For all of you that have lost loved ones in their service to our country, my heart breaks for you for all the pain, grief, and sorrow that you went through, and I lift my prayers up to God today for all of you. On this Memorial Day weekend, I remember that it is because of all of you that have served our country that my family is safe and has the freedoms that it enjoys to this day. That dedication is not forgotten by my family, nor will it ever be. Thank You. Now, please lift up our prayer requests and praises. My friend Amanda has an update on her husband Daniel and his cancer treatments. Here is what she wrote:Are you all tired of the updates yet?! This has been a long week but we are trudging forward. School has ended for the year, softball season is over and we’ve passed another checkpoint in our journey towards Daniel’s liver resection. Now, hopefully, we can have time to take a deep breath and reset!Daniel was able to have the embolization on Friday. YAY! It went well and the radiologist was happy with the embolization he was able to get. We started cycle 2 of chemo this past Monday. It was rough but not as rough as the first round. Daniel is very tired and it seems he gets chemo hiccups as one of the lovely side effects. For those that have never heard of chemo hiccups, they are caused by the steriods they give the patients prior to administration of the chemo regimen. He will have them off and on (mostly on) for the second through fourth days of the cycle and they are not a nice calm hiccup but a move your whole body hiccup. The chemo nurses are working to get them under control for next round. Otherwise, he had limited vomiting but still had nausea and the fatigue that comes with treatment. He will get fluids Friday through Tuesday to help with dehydration and neupogen shots on Friday and Tuesday to try to keep that white blood cell count up. Since we only have 4 cycles, the oncologist is kind of throwing everything at him to help get that healthy liver to grow.As for the resection, we will re-image in the next 6 weeks or so (the 4th of July holiday will affect the scheduling) to see if the healthy liver has grown and the tumor has shrunk enough to move forward with the resection. There needs to be enough healthy liver for the surgeon to take the tumor and good margins and him still have 20-25% liver left. If we have the results we want, the resection will be scheduled for 2-3 weeks after the imaging so mid- July to early August. If we don’t have the results we want, we will likely have more chemo and work with the doctors on next steps.So specific prayers, beyond total healing, is that the embolization and chemo work together successfully to get us enough healthy liver to move forward with the resection this summer (I’m praying for at least 45% healthly liver but that’s just a number I came up with – not medical guidance), that Daniel continue to have the strength to fight the fight he needs and that we can continue to support each other and keep perspective.Once again, thank you for all the love, support and prayers! 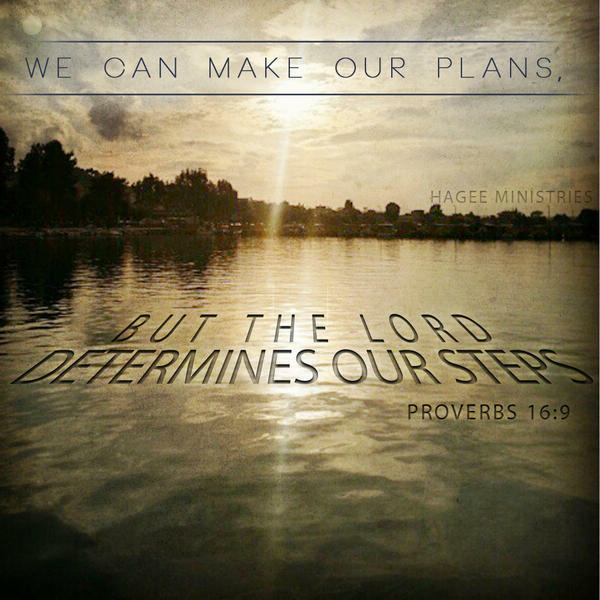 We love our prayer warriors and pray for each of you daily! If you have anything specific need us to pray for, please let me know! Also, several people have asked if there is something they can send Daniel for encouragement. Before I go into this idea, please do not feel any obligation! In my frantic and scattered state, I can’t remember who has asked so I have to include it here. As one of the side effects of chemo, Daniel’s hair is thinning and he must always where a hat. He mentioned he won’t wear any of his ball caps he is currently wearing after the chemo has stopped because of the chemical smell and general emotional stress. So if you would like you, feel free to send a baseball cap. He doesn’t like the fitted or elastic banded caps because it hurts his hair follicles and the trucker hats don’t protect his scalp from the sun so just your general run of the mill baseball cap would be perfect. Again, no obligation! Please pray for my friend Linda. She is having the first of two eye surgeries on Wednesday, May 28, 2014, to repair cataracts. The second surgery is scheduled for the following week. Please pray for her doctors as they repair her eyes, for her strength, peace, and comfort during this time, and for a quick turnaround on her healing. I want to give a big praise for my sister Robin and her husband Jim. Today is their 29th Wedding Anniversary! Happy Anniversary you two! It has been an honor to see you two grow in your love together and to watch you raise your children to be fantastic adults! I love you both! Lastly, I want to give a big praise to God for all of you that so readily pray for all of these requests week in and week out. It means a lot to me, and I know that it means a lot to those that we are praying for. Thank you for doing so, and may God Bless each and every one of you for doing this for those that we’ve never even met.